Look no further! 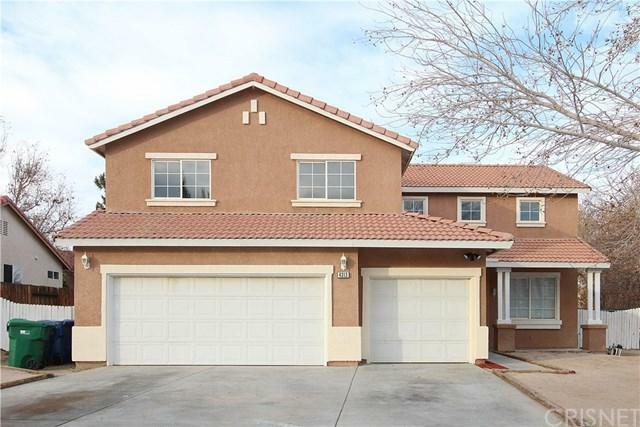 This spacious 6 bedroom home is move-in ready and located in a desirable Palmdale neighborhood. 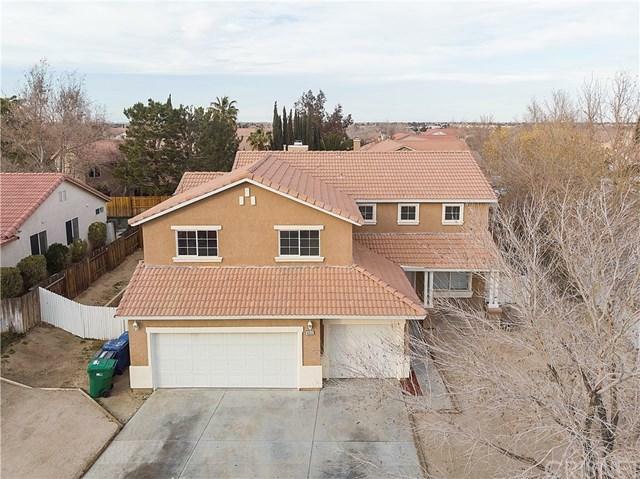 Features NEW two-tone interior paint, NEW carpet, upgraded tile flooring, NEW granite counter tops in kitchen and bathrooms, NEW stainless steel appliances, and so much more! Living room with high ceilings, formal dining room, nice spacious kitchen that opens to the separate family room with cozy fireplace, downstairs bedroom and full bathroom. The huge master bedroom upstairs has a walk-in closet, dual sink vanity, and separate bathtub and shower. 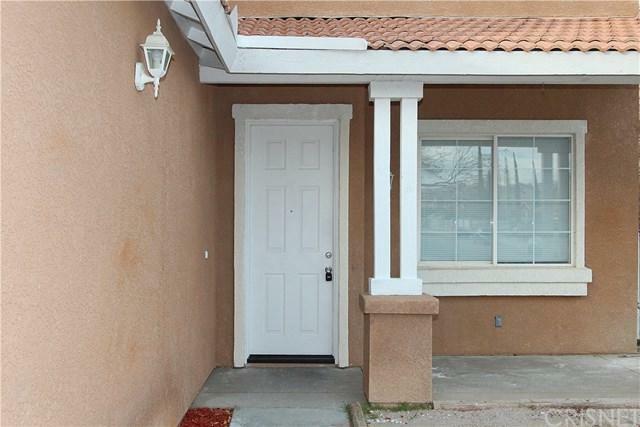 There are 4 additional bedrooms and another full bathroom with dual sinks upstairs. 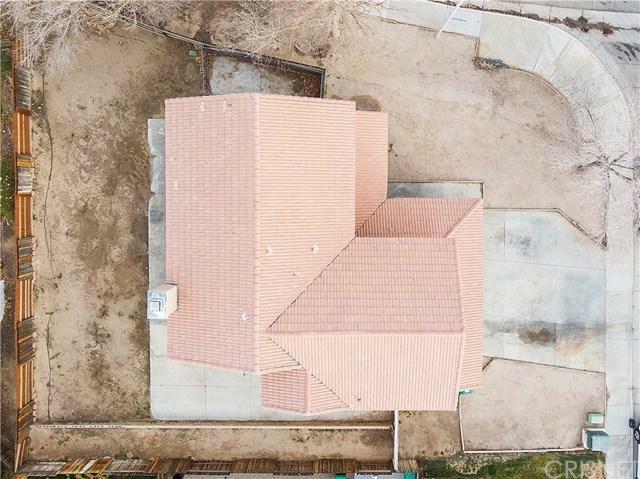 Great corner lot location with 3-car garage. This is a must see! Sold by Deon Lofton of Golden Atlas Realty.